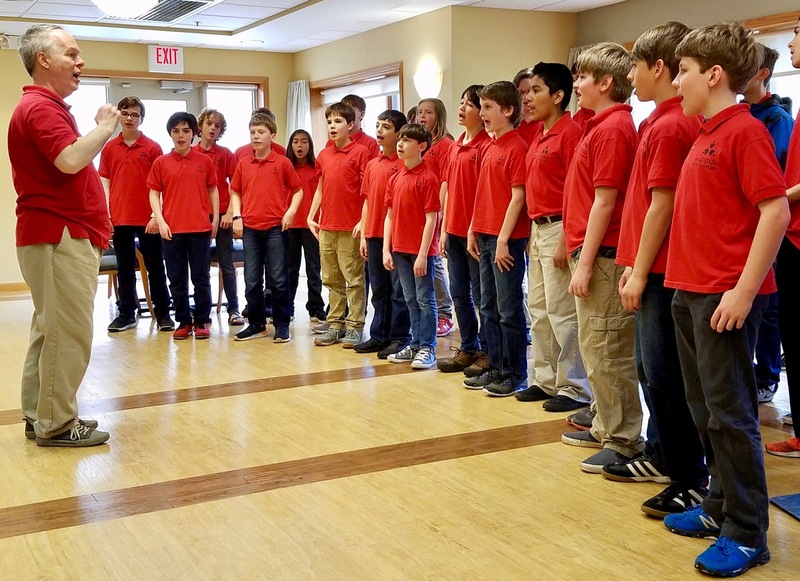 In just a few weeks, 55 members of MYC's boychoirs will travel to Aberdeen, Scotland to sing in the Aberdeen International Festival of Youth Arts, a new celebration of talented young performers from across the world. The festival will continue the legacy of the Aberdeen International Youth Festival, a tradition which had been running nearly 50 years when it was cancelled in late 2017 after Aberdeen city councillors withdrew its funding, citing budgetary concerns. A groundswell of local and global support for the festival led to the creation of a new event, hosted by the Aberdeen Multicultural Center, which will continue to offer world class performing opportunities for young artists. In order to ensure that every eligible singer, including those whose families face significant financial challenges, had the opportunity to participate in this extraordinary experience, MYC undertook a major fundraising effort for the Scotland Tour Scholarship Fund, led by a generous anonymous benefactor who offered to double every dollar donated up to a total of $10,000. In total, 107 individual donors contributed to the fund, raising $20,224 to support the young singers' journey. Many thanks to all the wonderful folks who made this possible! Prior to their departure to Scotland, the MYC lads will appear on Wisconsin Public Radio's "The Midday" hosted by Norman Gilliland, on Friday, July 20 from 12pm-1pm. Listen in the Madison area at 88.7FM or through the live online stream. In addition, the boys will present a free send-off concert on Tuesday, July 24, 7pm at Good Shepherd Lutheran Church in Madison. The concert will feature the world premiere of a new work by Madison composer Scott Gendel, "For That Alone," which combines text from Thomas Jefferson's Declaration of Independence with text from a work that may have inspired it, the Declaration of Arbroath, written in 1320 to assert Scotland's independence. Additional repertoire at the concert will highlight several outstanding American contributions to the musical canon, including Leonard Bernstein's "Chichester Psalms," Ysaye M. Barnwell's "We Are," "Fugue for Tinhorns" from Guys and Dolls, and "The Pasture," Randall Thompson's setting of Robert Frost's poetry. Free and open to the public. Donations at the door will be gladly accepted! Our next Intergenerational Choir session will launch in September 2018 when Capitol Lakes residents begin rehearsals, and MYC singers, alumni, and alumni parents will join them for combined rehearsals set for October 30, November 7, and November 14 in preparation for a November 17 concert at Capitol Lakes (333 W. Main St, Madison.) If you're a Cantabile or Ragazzi member, alumni, or alumni parent interested in joining or learning more about this innovative ensemble, please contact Lisa Kjentvet. In June, MYC unveiled a newly redesigned and modernized website that will help us better serve our singers, families, and community members. The new site, made possible by in-kind support from Crump Tech, features lively photos of MYC singers from 1971 to our most recent season, a new online registration system, a more user-friendly interface for potential singers and donors, and many other improvements that will help us communicate the MYC story to the larger community. 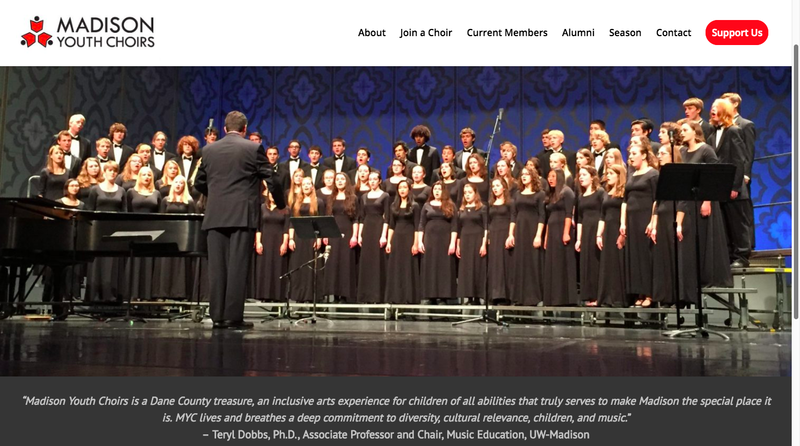 Welcome to the new madisonyouthchoirs.org! In response to great interest among 5th to 7th grade singers in our community, this fall MYC will present a new ensemble structure for our Con Gioia choir, which will be led by two excellent and experienced conductors joining the MYC staff. Carrie Enstad will be conducting our Con Gioia 5th graders and Marie McManama will be leading our 6th and 7th graders. We're especially excited about this new structure as it allows us to continue welcoming new singers in this age range while providing our current Con Gioia singers with the right-sized ensemble, ensuring everyone has a positive and meaningful MYC experience. We hope you will join us in enthusiastically welcoming Carrie and Marie to the MYC family! 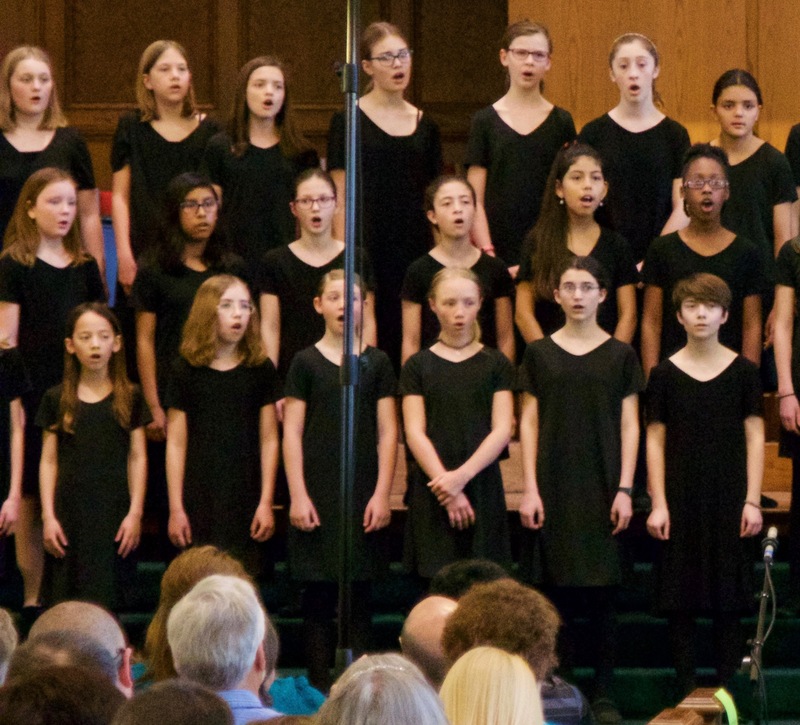 Thank you for being part of the MYC community--whether you are a past or current singer, parent, concert patron, donor, grantor, collaborator, or interested community member, we value your connection to Madison Youth Choirs. And we'd love your feedback! The survey that is linked below is short and your responses will inform how we shape our strategic priorities going forward. If your household contains multiple stakeholders, e.g., singers, parents, patrons, etc., we encourage all to submit their individual response--we want to hear from as many of our community members as possible. To that end, you are invited to share this survey with others in your circle we may have missed. You may take the survey anytime before Friday, July 20. Thank you for your thoughtful responses and for the meaningful ways you have contributed to the MYC community.